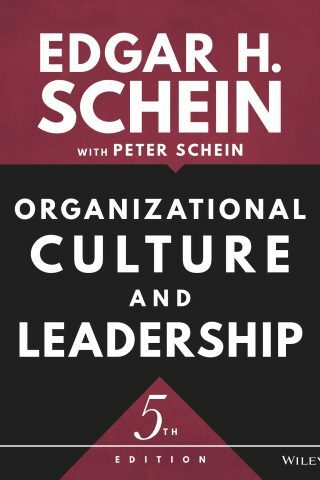 Ed Schein, father of organizational culture studies, is Professor Emeritus of the Massachusetts Institute of Technology (MIT) Sloan School of Management. 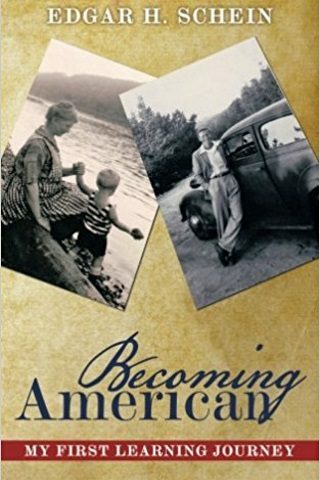 He was educated at the University of Chicago, Stanford University, and Harvard University, where he received his Ph.D. in Social Psychology in 1952. He worked at the Walter Reed Institute of Research from 1952-1956, then joined MIT’s Sloan School, where he taught until 2005. He retired and moved to Palo Alto, CA, where he continues to write and consult. Ed has published extensively: Organizational Psychology, 3rd ed. 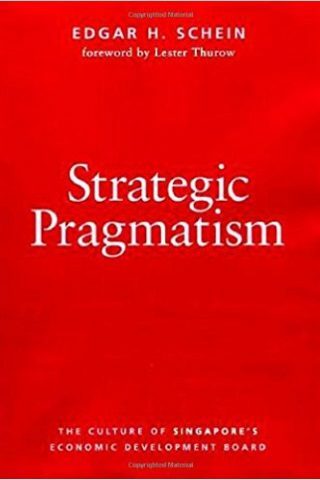 (1980); a cultural analysis of Singapore’s economic miracle, Strategic Pragmatism (1996); Digital Equipment Corp.’s rise and fall, DEC is Dead, Long Live DEC (2003); Process Consultation Revisited (1999); The Corporate Culture Survival Guide, 2d Ed. 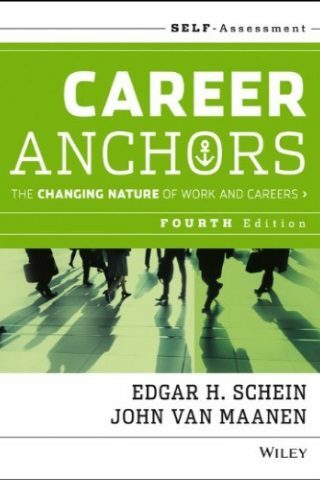 (2009); Career Anchors, 4th ed., with John Van Maanen (2013); Organizational Culture and Leadership, 5th ed., with Peter Schein (2017). 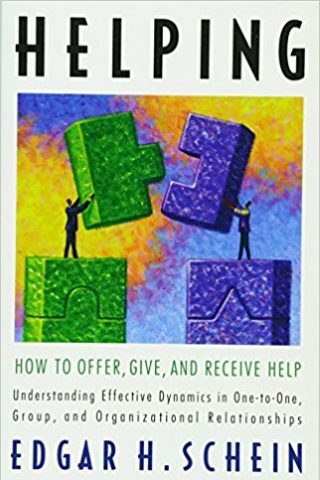 In 2009, he published Helping, a book on the general theory and practice of giving and receiving help; followed in 2013 by Humble Inquiry, which explores why helping is so difficult in Western culture, and which won the 2013 Business Book of the Year award from the Dept. of Leadership of the University of San Diego. 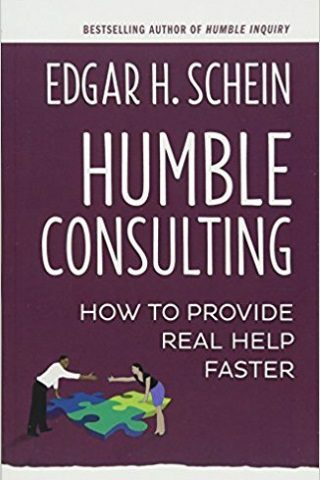 This was followed with Humble Consulting (2016), which revises the whole model of how to consult and coach. 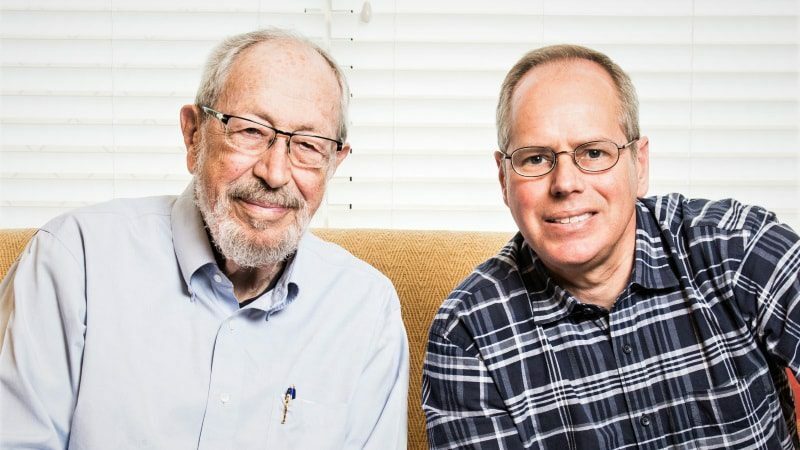 He then partnered with his son Peter to create OCLI.org, and co-authored Humble Leadership (2018), which challenges our current theories of leadership and management. 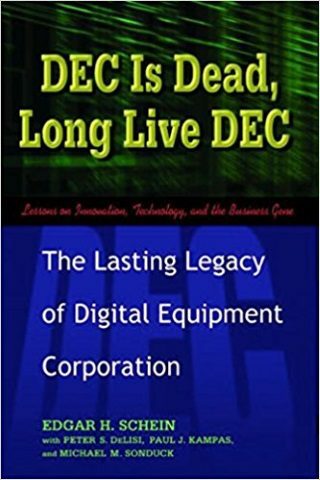 Ed has received the 2009 Distinguished Scholar-Practitioner Award of the Academy of Management, the 2012 Life Time Achievement Award from the International Leadership Association, the 2015 Lifetime Achievement Award in Organization Development from the International OD Network, and an Honorary Doctorate from the IEDC Bled School of Management in Slovenia. He continues to write, is working on memoirs, and consults with various local and international organizations on a variety of organizational culture and career development issues, with special emphasis on safety and quality in health care, the nuclear energy industry, and the US Forest Service. 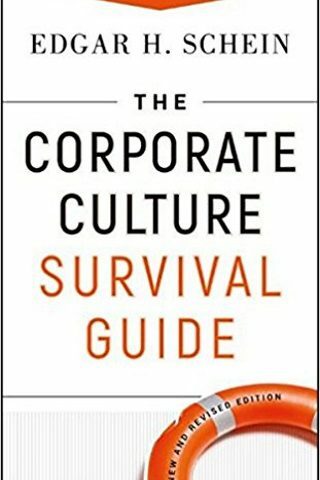 An important focus of his consulting is focused on the interaction of occupational/organizational subcultures and how they interact with career anchors to determine the effectiveness and safety of organizations. 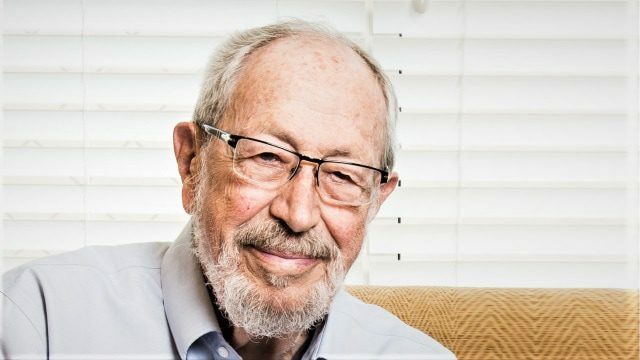 Ed Schein’s newest release, Humble Leadership, coauthored with his son Peter, further broadens the scope of his work to encourage all leaders to embrace vulnerability and empathy and emphasizes these characteristics as powerful sources of strength.